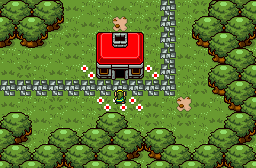 Maze Masters (Legendary Quest) is a prototype for a Maze game idea i have envisioned as a child and using the Zelda Classic Engine. The Prototype is being built. Various pictures will update the more the project comes along. 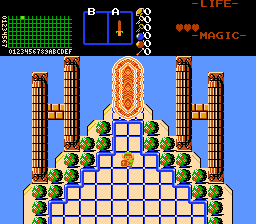 Ganon has taken Zelda to a new land and built new temples to guard the 7 Magical Stones. 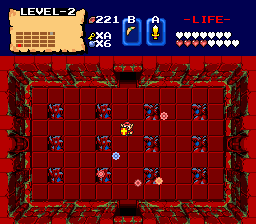 You must collect them all and then enter Ganon's Lair to save Zelda! A30502355's 8th quest. It will be made in the Pure Tileset in version 2.55. This is a little side project I've started along with Sealed Power. 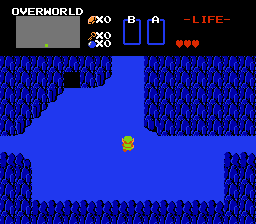 Like SP, it's a GBC style quest (I'm quite a fan of EZGBZ 2.5). 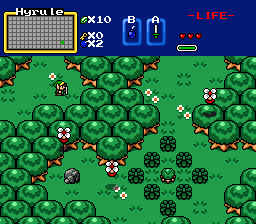 This quest was Originally created by Mero/Palpaleos - It's supposed to be a Re-visioning of Zelda-II her way. Young Sir Kudjo of the Lynel tribe has been tasked by his superior, Lord Mohatu, to accomplish a mission. 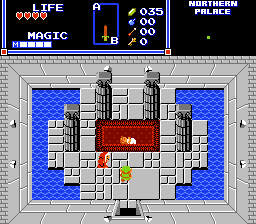 That mission is to defeat the sages, take their artifacts, and revive the Demon King, Ganon. 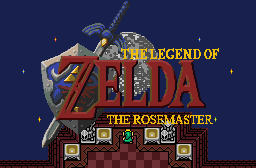 A remake of the original Nostalrul from 2013. Here we is ! 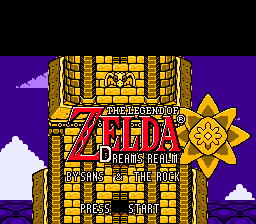 This is the new Zelda quest project i planning. Fight the Monsters III is inspired by roguelikes, but with ZC combat. 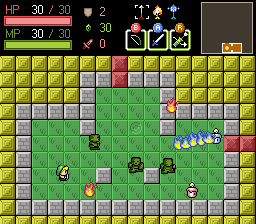 You explore a randomly generated dungeon, find stuff and fight monsters. I didn't want to post about this earlier, cause I wasn't really sure if it was going anywhere. Plenty of work has been done already, so it's probably getting finished someday, but I'm not working on it all the time. 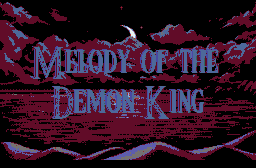 Anyway, this will be the final addition to the ".qst" series, and if this does get released without going dead project mode, then I don't really see myself making another quest in the future. I could be wrong though. Back in 2016, I released my first quest, Tale of Lyria. I had pretty grand ambitions for the project but was limited by my own lack of skill in ZC. Several years have passed since then and I now would consider myself a lot better at the engine, so I'm going to give this quest another shot by remaking it with more modern and advanced sensibilities!